Have you seen the June-September edition yet? Well, what are you waiting for - head here! 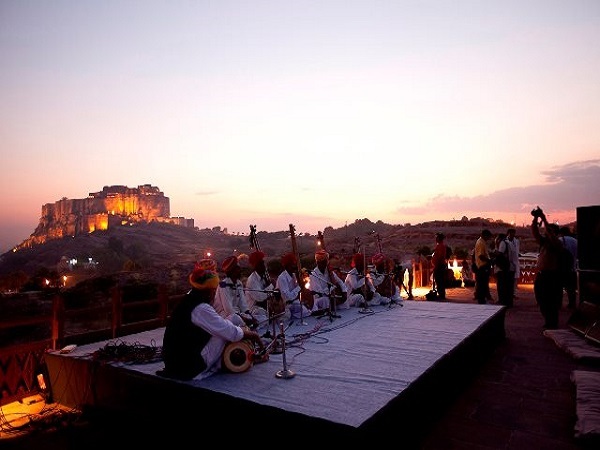 A bright full moon in the sky, the majestic Mehrangarh Fort - voted Asia’s best fort by Time Magazine - in the background and the best folk artistes from all over the globe showcasing their talents...what more could one ask for? Fun fact: Sir Mick Jagger, front man of The Rolling Stones, is International Patron of Jodhpur RIFF! Nestled among the beautiful Nilgiris, the goMAD festival is all about enjoying those good vibes that you can only get from music. There’s even dancing and art installations. Upcoming musician? This could be your launchpad, too. Get set, goMAD. Don’t you just love the thriving indie culture that our country has going on right now? 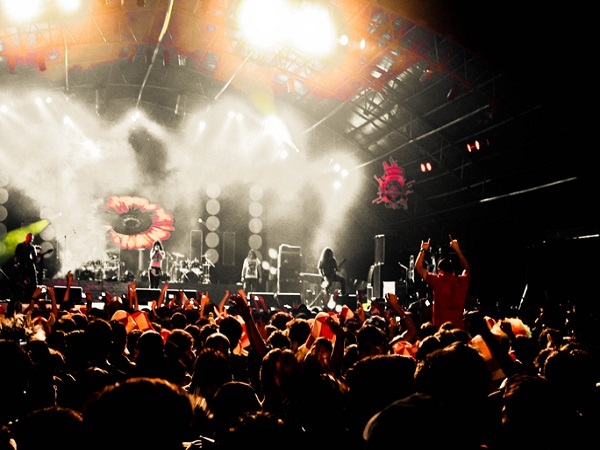 Let’s thank NH7 Weekender for giving independent artists a platform! Go for one and you’ll feel the party vibes - it’s called the Happiest Music Festival for a reason. Not only is it one of the biggest cultural tourism festivals in the city, the wide variety of things that a tourist can expect to experience here is staggering! 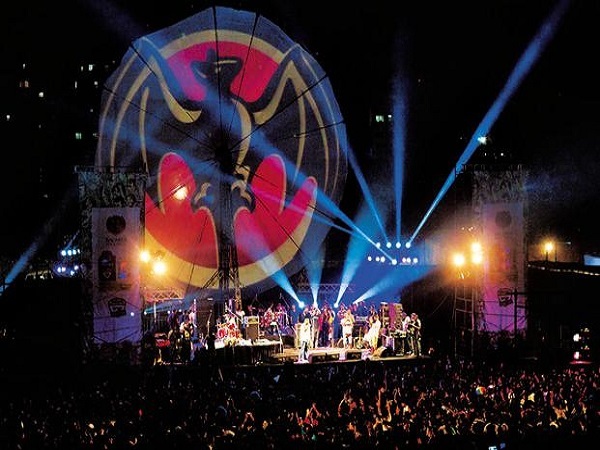 The biggest rock contest in the country, adventure car rallies, feasts, the rich heritage of Nagaland - phew, this is just the tip of the iceberg. What are you waiting for? Guess what this music festival is fondly called? Adventure in Music! It couldn’t be described better than that - from big room to deep house to indie, this new kid on the block has been pulling music fans from all over the place. What’s more? Camping, adventure activities and an experience of a lifetime. A sunburn that’s absolutely worth it! 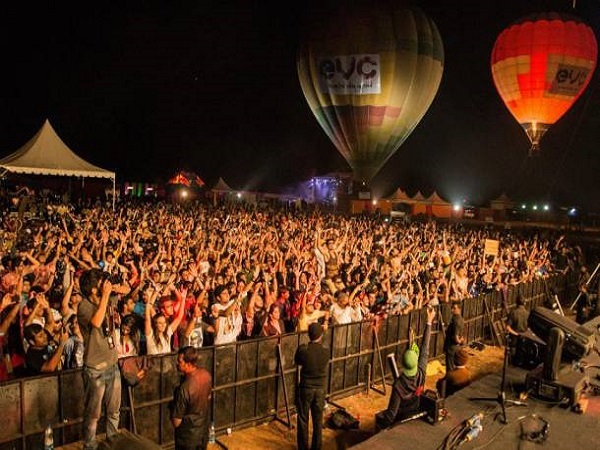 Held in popular beach and party destination, Vagator, this is considered to be Asia’s biggest music festival and it has also received the title of the 9th Best Festival in the World. Music, entertainment, food, shopping - ah, who are we kidding? We knew you would be in the moment you read ‘Goa’! Eclectic and unique, Magnetic Fields is for you if you’re a fan of intimate and kitschy festivals. 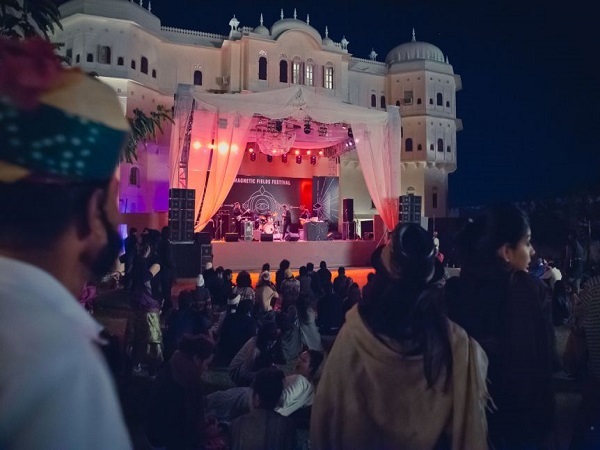 Not only will it delight you with its fresh line-up, the royal ambience of the venue and the delightful crowd will make you never want to leave. Maybe that’s why it’s called a magnetic field?! 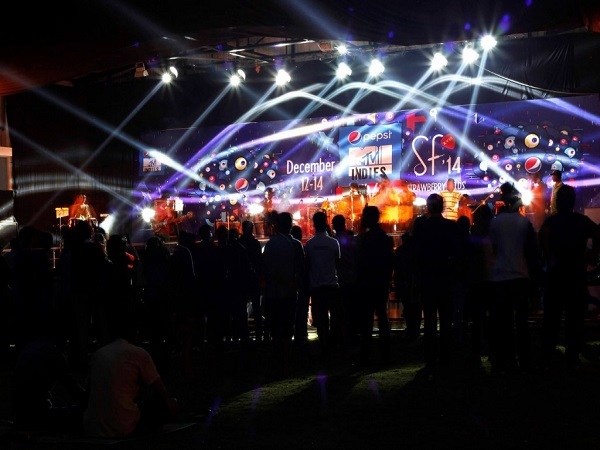 India’s largest student-organized music festival and a launch pad for popular groups such as Motherjane, Thermal and a Quarter, Zero and Medicis, this festival is unique because the entry free for the audience is completely free. Swing by the garden state and enjoy talent from all over the country! 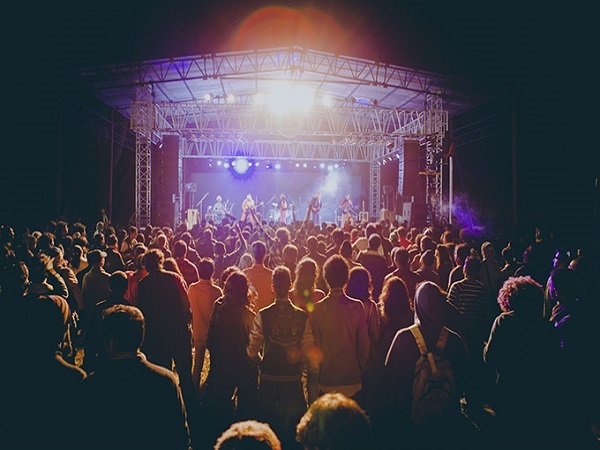 Considered to be one of the oldest music festivals in India, Madras Music Season was created in 1927 and is considered to be one of the world’s largest cultural events. 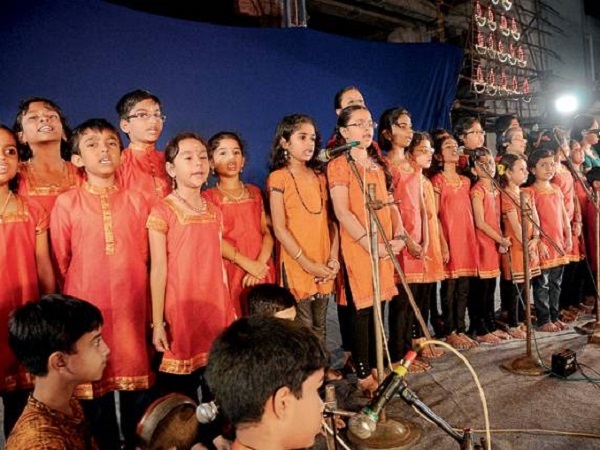 A number of large and small kutcheris (Carnatic music concerts) are performed by highly competent musicians. Get ready to be stunned!